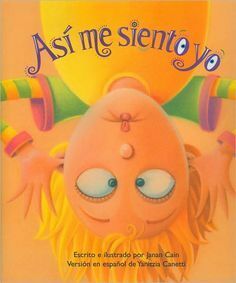 There are very few books out there in Spanish that I have run across that focus on emotions, but recently I found Así me siento yo , which presents several emotions in a great format! The book has a rhyme for each of the emotions covered. Each rhyme describes a situation that elicits an emotional response. I love the artwork in this book as the colors and scenes really portray the emotions that are being talked about. Even when my students don't know the Spanish word many times they can guess the feeling by looking at the illustrations. Besides the very familiar emotions of happiness and sadness the book covers the following: tonto, asustado, resentido, enojado, agradecido, frustrado, timido, aburrido, emocionado, celoso, and orgulloso. 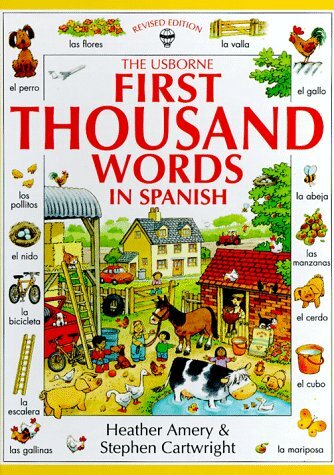 I will be using this book to introduce emotions and to teach the verbs "estar" and "sentirse". For more ideas on teaching emotions, see this post on teaching emotions with ping pong balls. 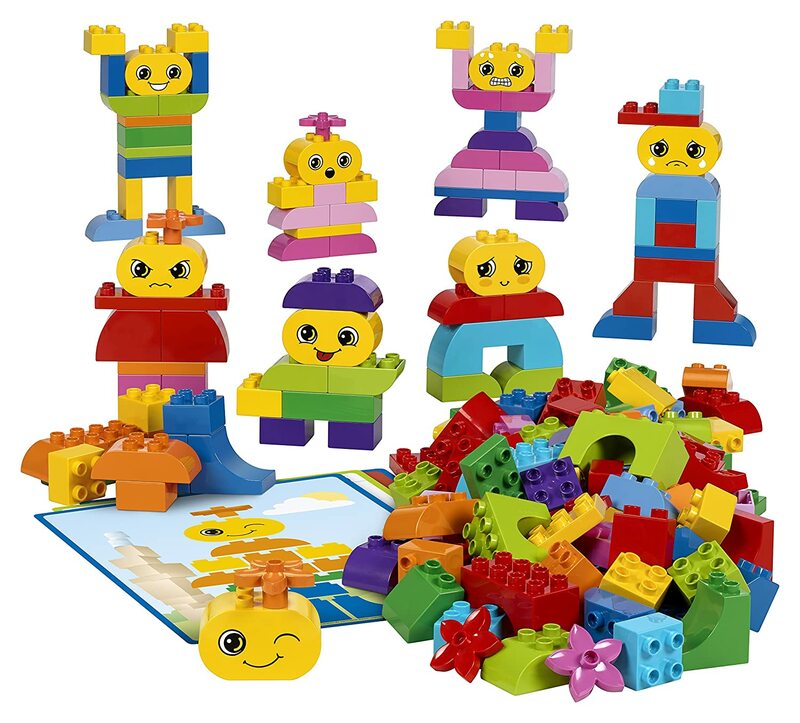 Also, this set from Lego Education looks amazing. 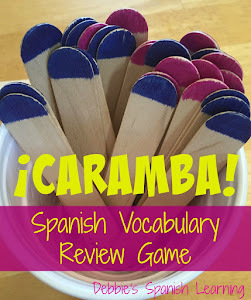 What an awesome way to work with young kids and introduce them to feelings vocabulary! Me gustan las rimas para introducir más que sólo la emoción y "estar." Me parece un muy buen recurso. Gracias por compartirlo. Tomaré nota y lo veré en Amazon. Gracias.